Reject a road building rampage! This entry was posted in Cars, News on February 26, 2014 by rdrf. This entry was posted in Cars, Cycling, HGVs on February 19, 2014 by rdrf. What’s wrong with Halfords’ “Cycling Top Tips”? This entry was posted in "Road Safety", Cars, Conspicuity, Cycle helmets, Cycling on February 12, 2014 by rdrf. What is the Advertising Standards Authority for? 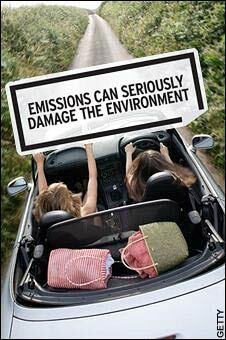 Health warnings on car ads? The ASA has now changed it’s mind on this matter . Hopefully partly as a result of the information contained in the protests to it from organisations and individuals like ours. First, the good news. The idiotic ruling of the ASA described here has been withdrawn following a veritable storm of protest. It is good to see that a diverse (and normally often disunited) community of cyclists and others concerned about a civilised approach to cycling and safety on the road can swiftly summon up good quality arguments and have an effect. 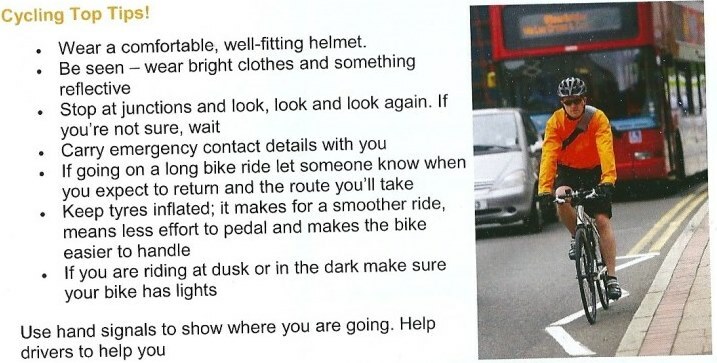 This entry was posted in Cars, Cycle helmets, Cycling, Law, Walking on February 9, 2014 by rdrf.